come a second nature to the whole people) use their voices in quite a different way from the generality of other people. They uaturally utter their notes with a purity and a freedom rarely heard from untaught persons of other races. This delivery of the voice is the foundation of their excellence as singers. In�deed, it may almost be said to constitute that excel�lence; for not only is there no great singing without it, but the chief end of Italian vocal discipline is to attain execution united with this free vocal utterance. trill; but there can be no singing really great without this free, pure delivery of the voice. 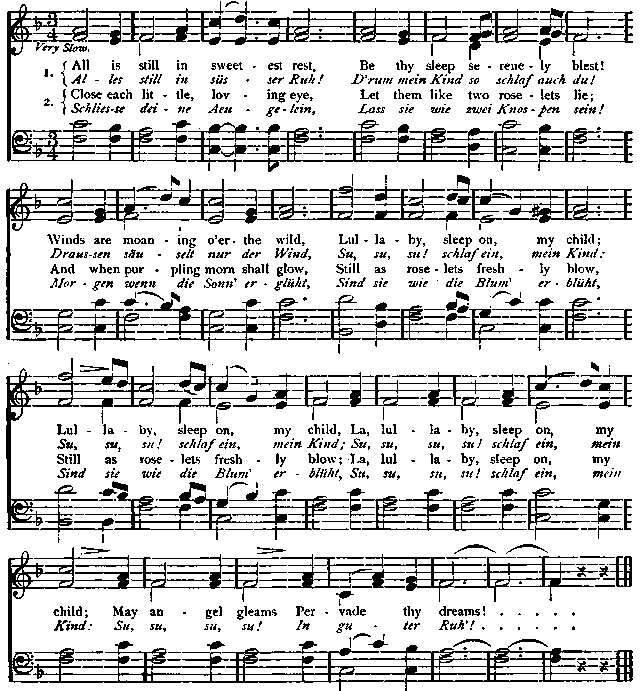 A singer who can go through the whole range of his voice, frcm low to high, swelling out the tone and diminishing it with the vowel sound of broad a (ah,) preserving that sound pure, and uniting with it perfect intona�tion through crescendo and diminuendo, has con�quered much more than half the difficulties of the art of vocalization. All the rest, almost without exception, are mere " limbs and outward flourishes."